Teddy is very special because he is a guide dog. He's trained to help his blind owner get around and live a normal life. Product is added to your shopping bag. Product is updated to your shopping bag. It may not be the greatest of pleasures when one loses their eyesight, but it is not the end of the world either. Several guide dogs like Teddy gave me much inspiration and helped me to retain my independence after losing my job. Thankfully, I not only achieved going to university but saw the beginnings of my writing skills. One of my greatest gifts also came out within the psychic world where I became a spiritual healing medium. The joy of nature was deeply set within my mind which added to my personal communication with the spirit world. Teddy's dad is special, too; he's a spiritual medium at the church. But one day at the church, Teddy meets a spirit, Henry, who tells him that he, too, is psychic, like his dad. Charm, a spirit guide dog who used to work with Teddy's dad, explains that she wants to ask Teddy's help, because a Loch Ness Monster is frightening the sea creatures and an intelligent and sensitive presence like Teddy is needed by the spirit world to help deal with it. When Teddy meets Glenlyn, the monster, he discovers why she is causing trouble, but can he help her? Where does one find a fishy dentist? 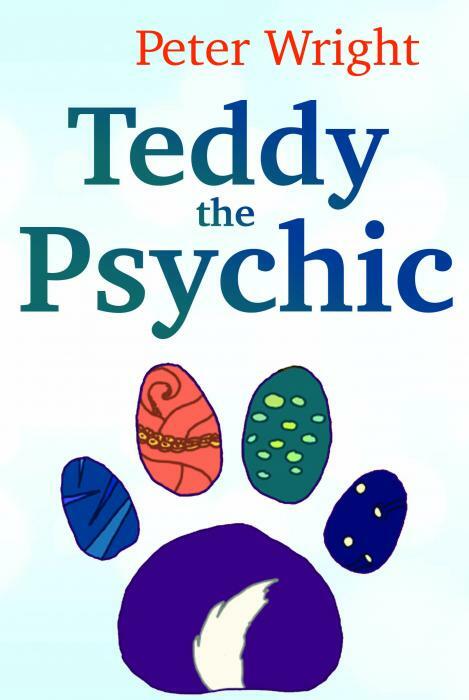 A lovely adventure where Teddy learns what it is to be psychic - and to think before he thinks!